The symbol of the cross, almost universally recognised, has perhaps become so familiar to us that we can often overlook its significance, associating it with history rather than today. But despite nearly two thousand years having passed between Christ's crucifixion and our lifetime, the cross has life-changing consequences for us – now and forever. 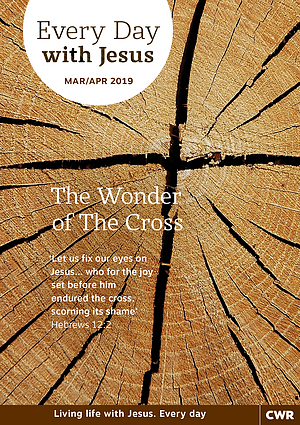 This issue, get reacquainted with the wonder of the cross, remind yourself of the power and meaning of Jesus' death, and allow a fresh view of God's sacrificial love to move you to worship Him as we approach Easter together. Every Day With Jesus Mar/Apr 2019 by Selwyn Hughes was published by CWR in November 2018 and is our 230th best seller. The ISBN for Every Day With Jesus Mar/Apr 2019 is 9781782599142. Be the first to review Every Day With Jesus Mar/Apr 2019! Got a question? No problem! 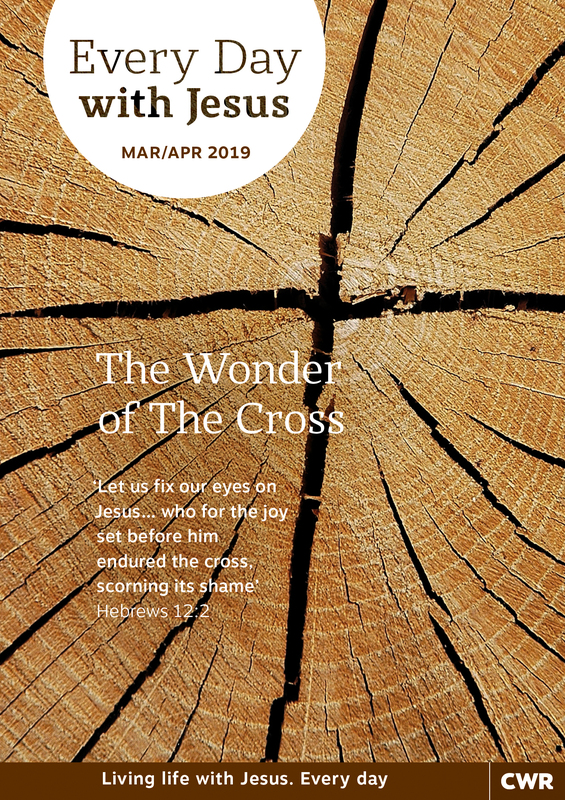 Just click here to ask us about Every Day With Jesus Mar/Apr 2019.